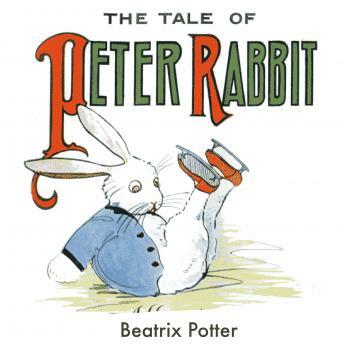 The Tale of Peter Rabbit is a British children's book that follows mischievous and disobedient young Peter Rabbit as he is chased about the garden of Mr. McGregor. The book is a big success, and multiple reprints were issued in the years following its debut. It has been translated into 36 languages and with 45 million copies sold it is one of the best-selling books of all time.